When she was younger, junior Madeline Fatsura only thought of a profession that had to do with profit; therefore, she decided to delve into the engineering field, and now she is in her second year of engineering design and presentation. The fact that engineering is profitable is now only an added benefit and is by far, not the main focus of Fatsura’s passion anymore. Fatsura wants to make a difference in people’s lives in the future through her engineering skills. 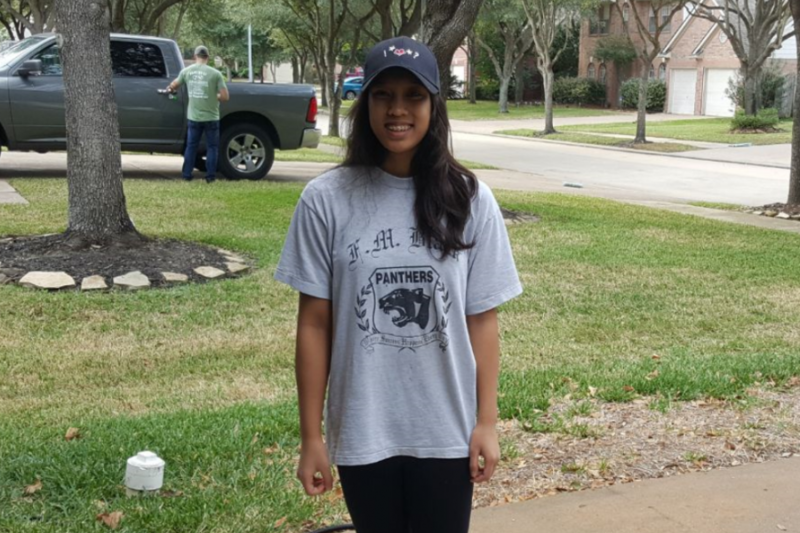 She has conducted a multitude of projects through her two years in engineering and hopes to continue through her senior year and her college career. Engineering may look time-consuming and difficult to people who are not oriented with the subjects required to execute it, but it is a different story for Fatsura. The school district gifts the engineering department with a plentiful amount of funding, allowing them to efficiently work with high tech equipment. In addition to the arduous struggle to maintain a stable GPA, many may also believe there is a point in time when it becomes too late to learn something new; however, Fatsura stresses otherwise.